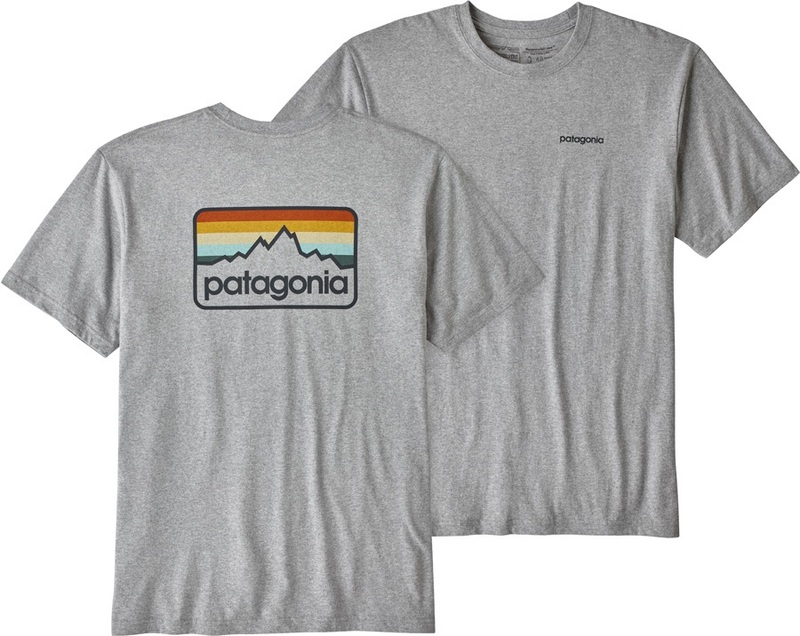 Patagonia logo print T-shirt - a robust layer for every day adventures. 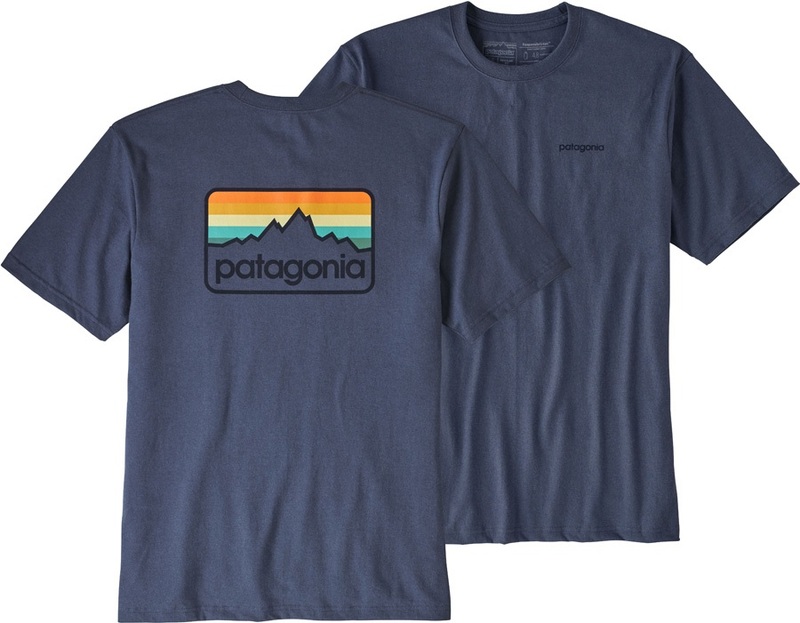 The Patagonia Men's Line Logo Badge Cotton / Polyester Responsibiliti-Tee gives you a classic design with a durable 50/50 blend of recycled cotton and post-consumer recycled polyester. This construction reduces the need for petroleum to process raw materials and helps cut landfill and incinerator waste. 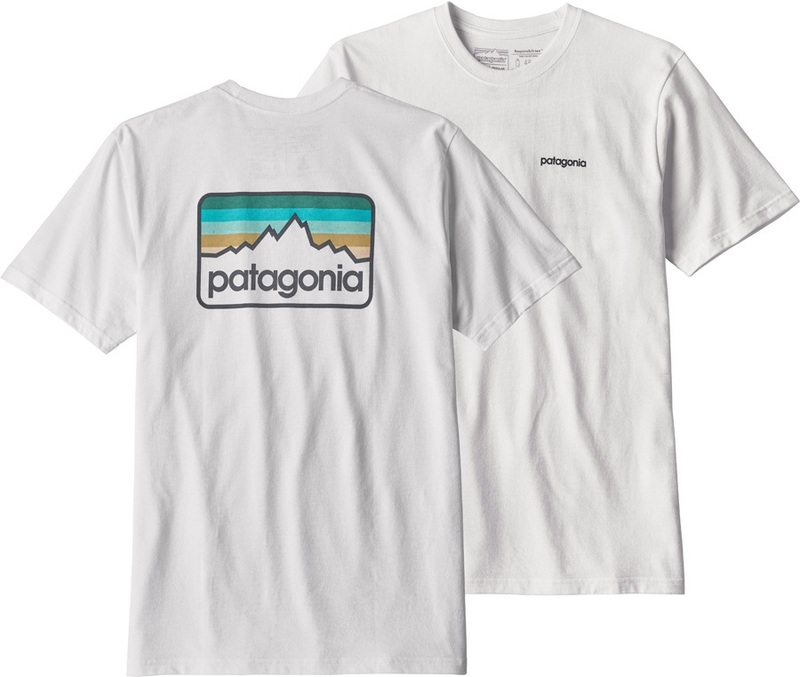 Patagonia have ensured that their screen-print inks are PVC and phthalate-free with a fabric that's certified as bluesign™ approved for greater environmental and social awareness. 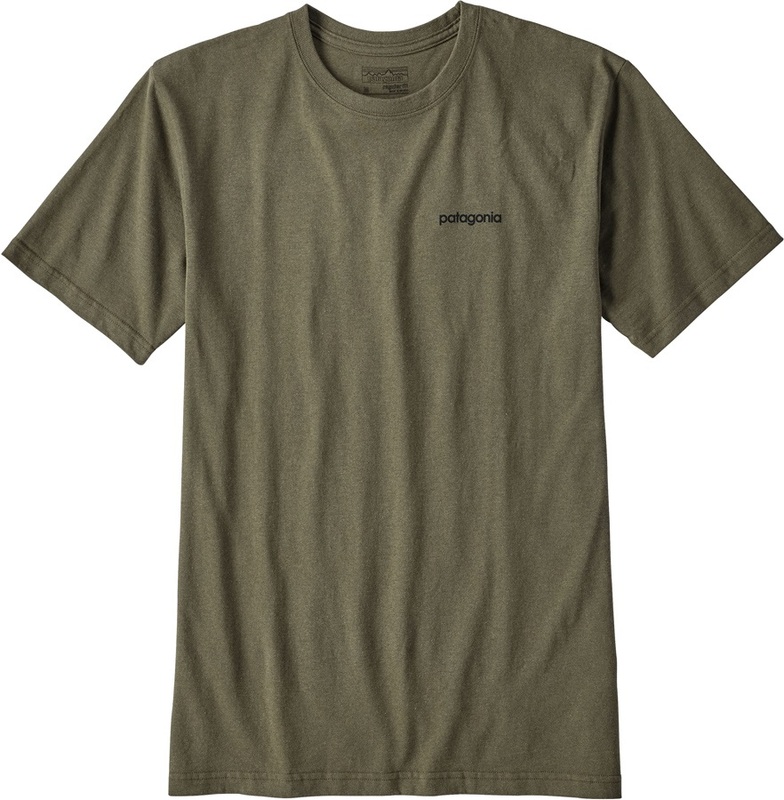 A great lightweight tee with next-to-skin comfort and casual style with a strong story of environmental responsibility.